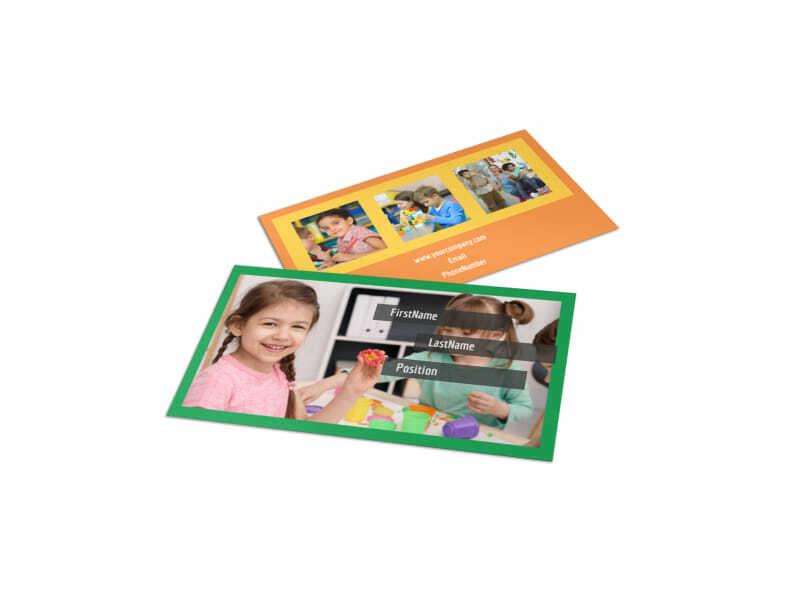 Customize our Preschool Business Card Template and more! 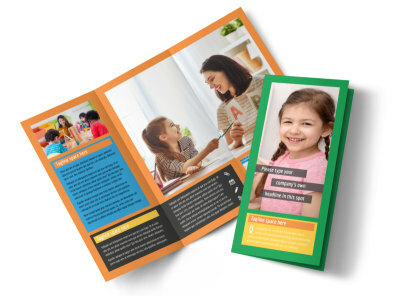 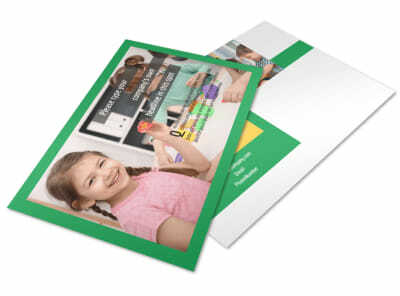 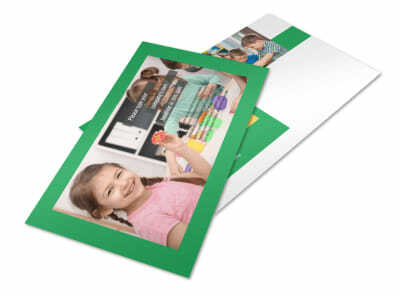 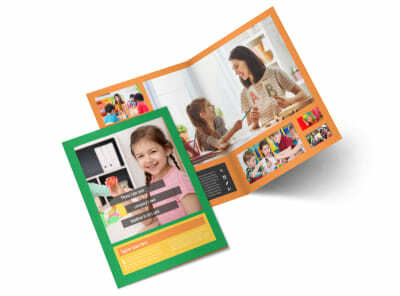 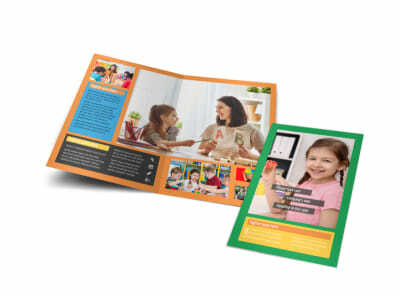 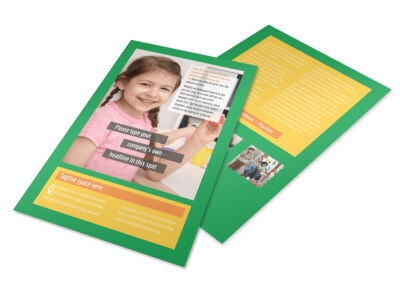 Stay in contact with parents when you provide your contact info on professionally designed preschool business cards. 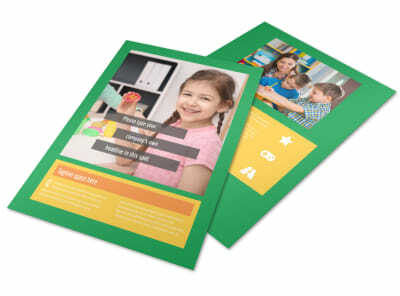 Create a design in minutes (no design experience required) using our online templates and editor; add your center's logo, slogan, tagline, phone number, address, website URL, and more with just a mouse click or two. 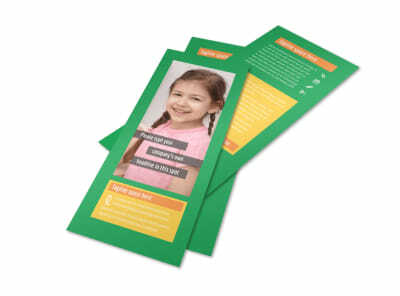 Find out how simple, easy, and fun it is to create your business cards now.